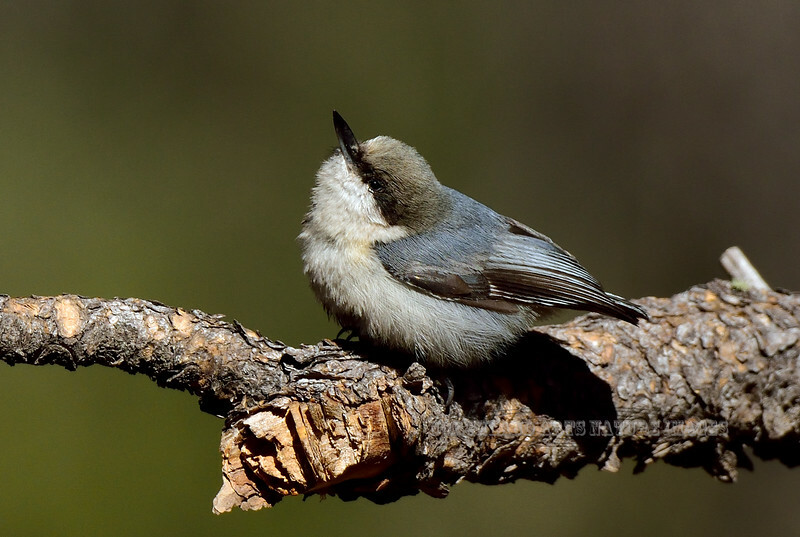 Nuthatch, Pygmy. Kaibab Forest, Coconino County, Arizona. #1128.187.